There is nothing like seeing a musical performed live. 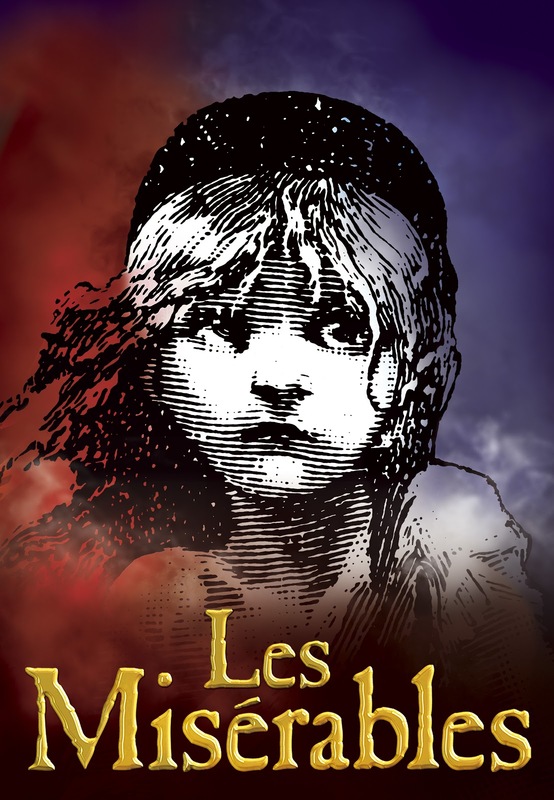 Yesterday, I had the immense pleasure of seeing Les Miserables at Cleveland Playhouse. First, it was amazing. Simply, amazing. The play itself is a powerful, captivating, work of art. It pulls at your heart strings while simultaneously making you want to stand up for what you believe in. The cast was superb. Every character in this musical (even the small ones) requires strength and power, and there was no questions as to why everyone was casted in this. Literally, every song I had goose bumps. Every song was such a treat. Third, some of the most iconic songs are within this musical: I Dreamed a Dream, On My Own and Red and Black. To have the privilege of seeing these songs live was more than I could ever ask for. Jean Valjean and Javert were amazing. Oh, and Gavroche! This little boy possessed more talent than I could ever hope to have. Fourth, I love seeing musicals for the mere fact of admiring the talent before me. What these stage actors/actresses can do is truly remarkable. I wish that I could be as talented as them. I would love to join them on the stage. The truth is, they transport the audience to a different reality every night (and sometimes afternoons). With every audience, it’s a different story, a different telling. Every performance is a unique experience, never to be recreated, and I, personally thrive on that thought. All in all, I had such a wonderful experience. Does anybody else love musicals as much as I do? I adore Les Mis! I have seen it live and I have the 10th anniversary DVD with a dream cast starring Colm Wilkinson. Some of the most amazing voices I have ever heard. Every song was to perfection! Ahh! That is so awesome! I’m glad you love it too!